"Showstopper! 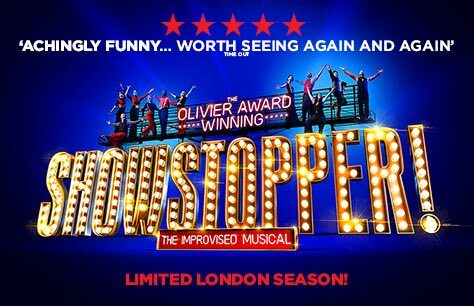 The Improvised Musical Review"
4th time seeing these guys - always bowled over by how inventive they are, churning out rhyming songs on the spot and keeping the audience entertained. I'll be back!